The beer was huge and bubbly. A latte-like head sits atop the cola-colored liquid. Brown is a really apt description of the color of this beer, but there are caramel highlights that appear in the light. Very delectable looking. I expected a big nutty scent in the nose, but it’s also really sweet. Hazelnuts, vanilla, and wafer come through (similar to a Nilla Wafer). Roasted nuts and chocolate float around underneath the larger smells, giving it a sweeter base. The taste is also nutty and sweet (déjà vu!). Hazelnut is very forward in the flavor. Notes of caramel extract and roasted almonds surround the hazelnut and both showcase the flavor and balance it out. There is a creaminess in the backend that reminds me of the melted/blended liquid at the bottom of a root beer float. Mouthfeel is somewhere on the higher side of light. It’s very easy drinking with no major stickiness or drying. This beer is on tap at my old watering hole, so I’ve enjoyed it on several different occasions. 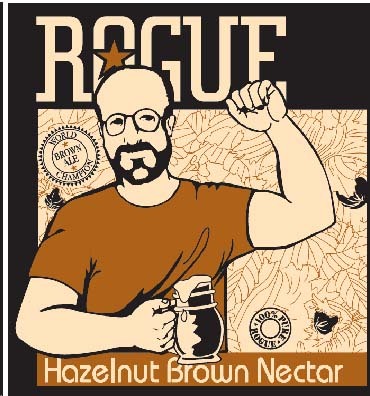 The hazelnut is a great addition to a style that is really overlooked in the modern beer world. 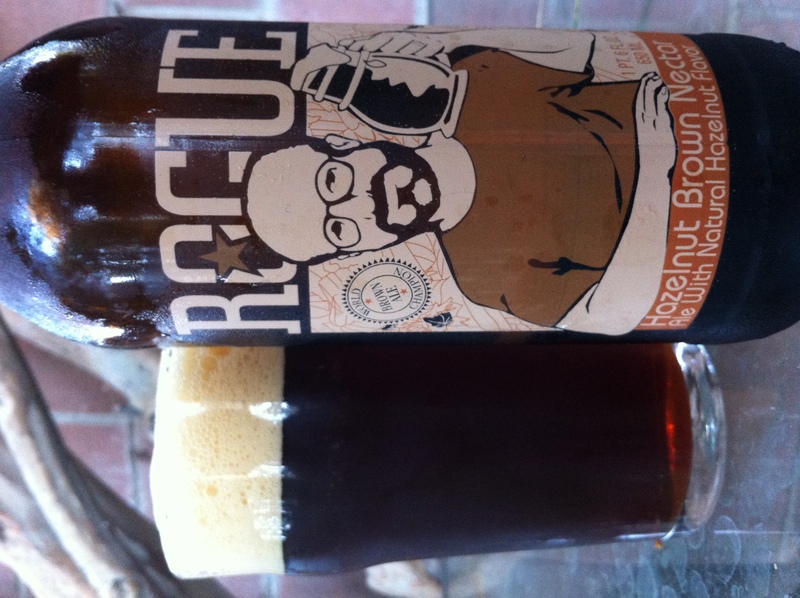 Hazelnut Brown Nectar is a great introductory beer for the style and one that I can drink glass after glass of.